Fill out the form with any questions or inquiries you have for the sales consultants at Windsor at Westside. You can also call or chat with us for immediate responses. The Castaway is a spacious end unit townhome featuring an unheard of five bedrooms – three of which are full suites. An additional half pool bath, owner’s storage, and oversized loft await in this luxurious vacation townhome. 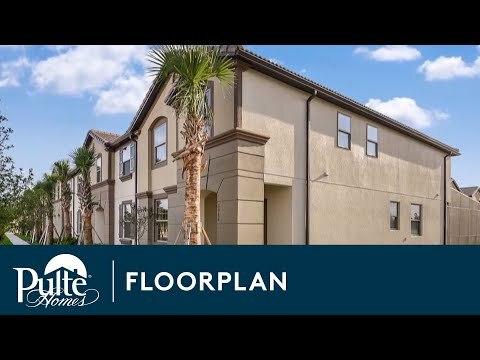 Dine in your own private courtyard with pool and enjoy the beautiful Florida sunshine in Kissimmee. Step inside Castaway - End to see the Life-Tested Home Designs® with more usable space where you want it most. So you live the way you want to live. The Castaway end unit new construction townhome unit offers vacation living at its finest. With a bedroom/bathroom combination on the first floor and two additional suites upstairs with an oversized loft, this home allows plenty of space for guests. An open kitchen allows you to entertain and gather with friends. This plan also includes a private, heated pool and lawn maintenance. The Castaway end unit townhome unit offers vacation living at its finest. With a bedroom/bathroom combination on the first floor and two additional suites upstairs with an oversized loft, this home allows plenty of space for guests.